The new Mercedes-Benz CLA was revealed in early 2019 and that got us thinking. How does it compare to the outgoing Mercedes-Benz CLA, which the South African market received back in 2016? We put them side by side. When it was introduced globally back in 2013, the Mercedes-Benz CLA was well received. It was facelifted in 2016 and in that period more than 1 million units have been sold around the globe. The facelifted version also proved popular and tallied up an extraordinary number of sales. It was available in a number of flavours: petrol, diesel, AMG and in some markets, you could even get in a Shooting Brake estate body style. 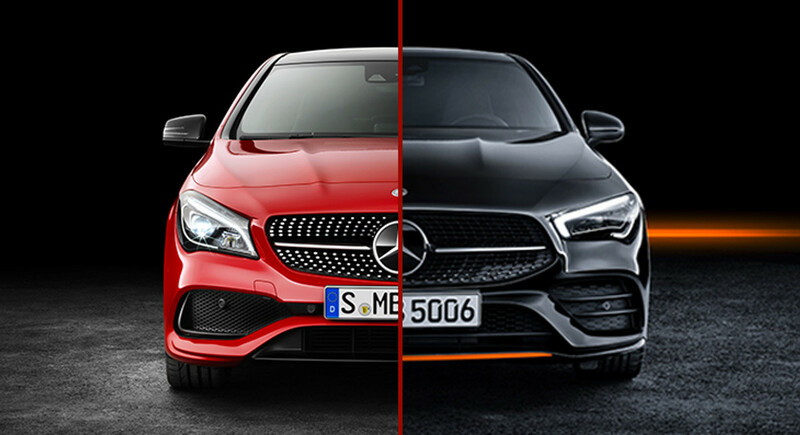 2019 sees the all-new Mercedes-Benz CLA reach global markets (South Africa included) and the changes are numerous. Physically, the new CLA is 48 mm longer, 53 mm wider and its wheelbase has been extended by 30 mm. As a result, the CLA now stands 4 688 mm in length and 1 830 mm wide. 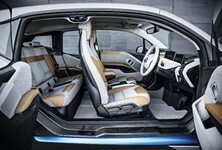 This will address some criticisms that cabin space, especially in the rear, where things were a little cramped. The outgoing Mercedes-Benz CLA cabin has dated quickly. 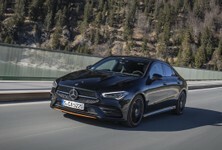 The biggest changes occur in the cabin, where there's a big shift towards making the Mercedes-Benz CLA one of the more advanced and digitally connected vehicles in its segment. 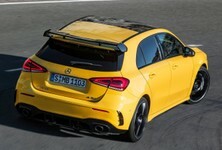 We have yet to drive the CLA and have therefore not felt or explored the cabin quality, but if its anything like the current iteration of Mercedes-Benz A-Class, the quality has improved in leaps and bounds. Both the previous generation A-Class and CLA suffered from rattles and squeaks at higher mileages, and some of the plastics used were not representative of what Mercedes-Benz stands for. The previous generation of Mercedes-Benz CLA had a plethora of engines to choose from. Starting with the lowly CLA 200d (100 kW and 300 Nm), CLA 200 (115 kW and 250 Nm), CLA 220d (130 kW and 350 Nm) to the fiery CLA 250 Sport (155 kW and 350 Nm) and the mighty CLA 45 (280 kW and 475 Nm). The option of 4Matic all-wheel drive was thrown in for the CLA 250 and CLA 45 AMG. We know so far that the new Mercedes-Benz CLA will come in many AMG flavours such as CLA 35, CLA 45 and CLA 45 S. Leaks have suggested that the flagship model will have over 300 kW. We also know there will be a CLA 250 with 165 kW and 350 Nm, as well as many other petrol and diesel options. Mercedes-Benz has also claimed that a manual gearbox will be offered. 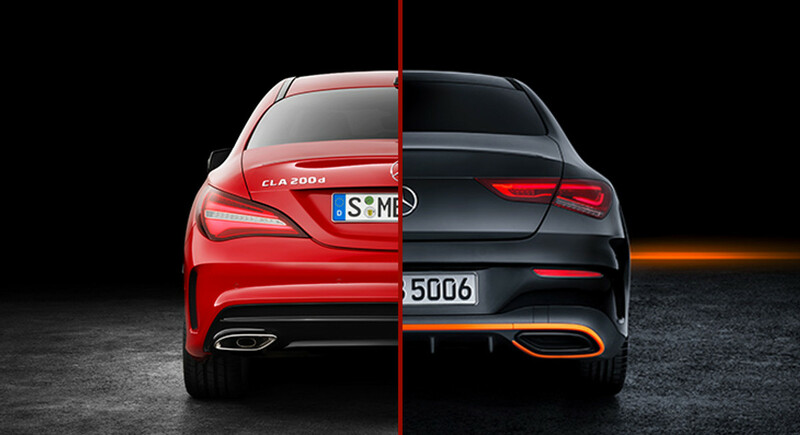 The changes and difference between the old and new CLA are night and day, and we look forward to sampling the newcomer. The all-new Mercedes-Benz CLA will be built at the Kecskemét plant in Hungary and will go on sale in May 2019 and is expected to arrive in South Africa later in the year.